Whidbey Island AAUW is a dynamic affiliate of the American Association of University Women. We are a group of active and involved women living in the towns, on the shores and in the expansive countryside of the island we call home. 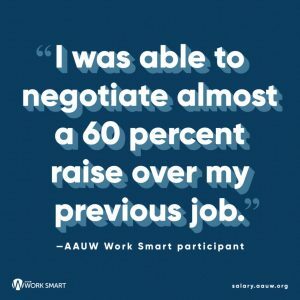 We are businesswomen, professionals, artists, homemakers, retirees, parents and caretakers of parents who share the commonality of a degree and who enjoy the companionship AAUW activities afford. We are interested in the needs of our community…the nation…and the world. Our focus is on enabling women and girls to reach their potential as thoughtful, educated, caring contributors to society. AAUW’s renowned The Simple Truth about the Gender Pay Gap report finds women are still paid just 80 cents for every dollar paid to a man! 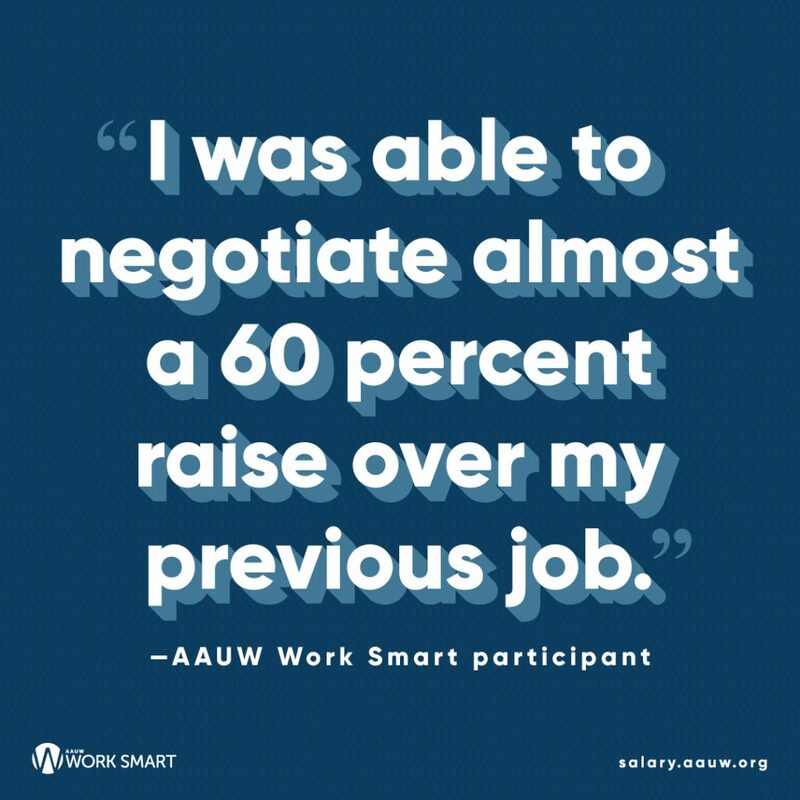 We can change that with AAUW’s multipronged economy security initiative: by changing laws, encouraging employers to improve workplace cultures and practices, and empowering women to negotiate to their financial futures by making our Work Smart program available nationwide. Learn more about Work Smart Online and join the Members Mobilize a Million Challenge.